Stepanova E., Russia’s Approach to the Conflict in Libya, in The Search for Stability in Libya (Rome, 2018), p. 89111. • Stepanova E. Russia's response to terrorism in the twenty-first century, in Non-Western Responses to Terrorism (Manchester Univ. 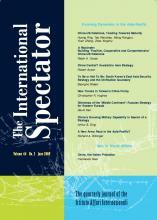 Press, January 2019), pp. 2354. 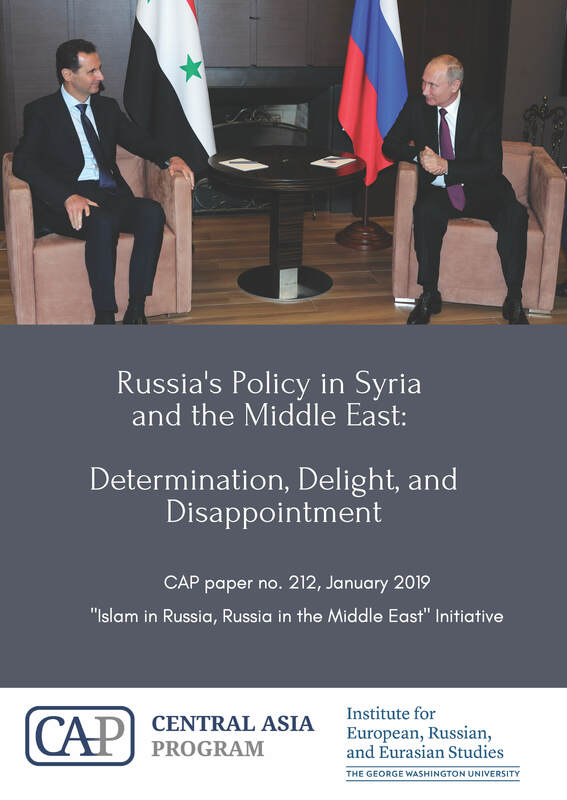 • Stepanova E., Regionalization as the key trend of Russia’s policy on Syria and in the Middle East, in Russia’s Policy in Syria and the Middle East: (Washington D.C., January 2019), pp. 1115. 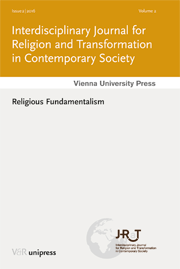 Stepanova E., Regionalization of violent jihadism and beyond: the case of Daesh, in Interdisciplinary Journal for Religion and Transformation in Contemporary Society, no. 3, June 2016, p. 3055. 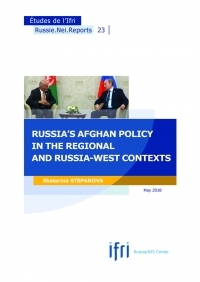 Stepanova E., Russia’s Afghan Policy in the Regional and Russia-West Contexts, Russie.Nei.Reports, no. 23. 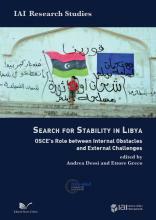 (Paris: Ifri, 2018), 48 p.
Stepanova E., Russia’s Approach to the Conflict in Libya, in The Search for Stability in Libya (Rome: Instituto Affari Internazionali / Nuova Cultura, 2018), p. 89111. 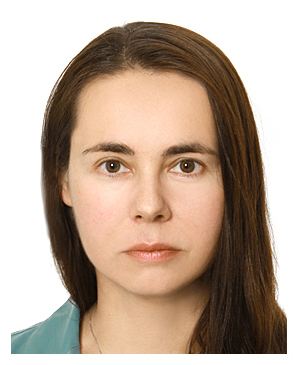 Stepanova E., Russia in the Middle East: Back to a “Grand Strategy” – or Enforcing Multilateralism?, in Politique étrangère, no. 2, Summer 2016, p. 23-35. 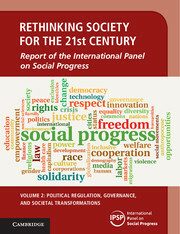 Stepanova E. (co-author), Violence, wars, peace, and security, in Rethinking Society for the 21st Century, Vol. 2: Political Regulation, Governance and Societal Transformations (Cambridge University Press, 2018), p. 411-456. 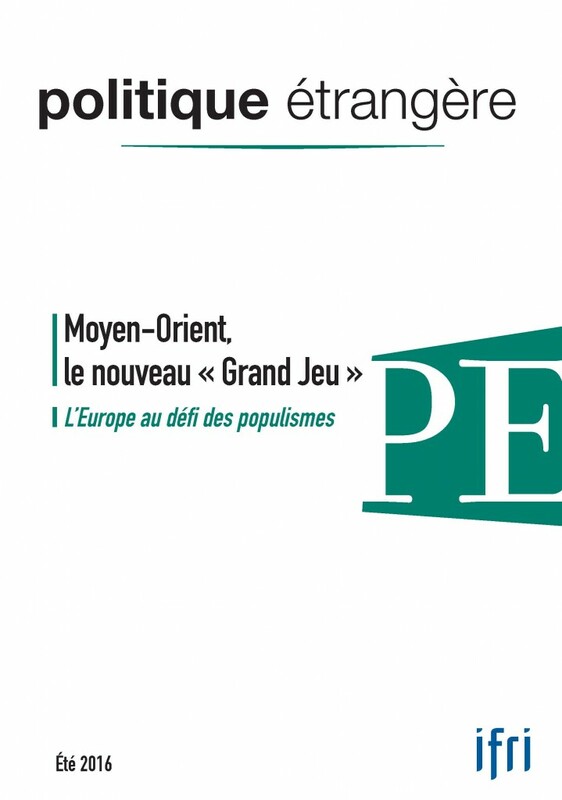 Stepanova E., La Russie a-t-elle une "grande stratégie" au Moyen Orient?, Politique étrangère, no. 2, Été 2016, p. 23-35. 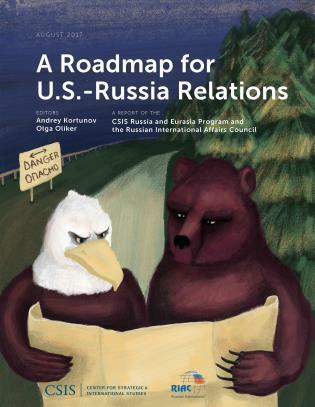 Stepanova E., Cragin K., "Terrorism and Countering Violent Extremism," in A Roadmap for U.S.-Russia Relations (Lanham, MD: CSIS/Rowman and Littlefield, 2017), p. 7381. Stepanova E., Russia, in The Oxford Handbook of the Responsibility to Protect (Oxford University Press, 2016), p. 409-428. 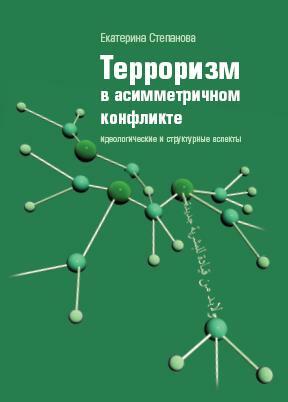 Stepanova E., Terrorism in Asymmetrical Conflict: Ideological and Structural Aspects (Oxford; New York: Oxford University Press, 2008), 200 p.
eds Saikia J. and Stepanova E. (New Delhi; London; Los Angeles: Sage, 2009), 266 p.
Stepanova E., Terrorismo en el conflicto asimétrico: aspectos ideológicos y estructurales, Cuadernos de Actualidad en Defensa y Estrategia, no. 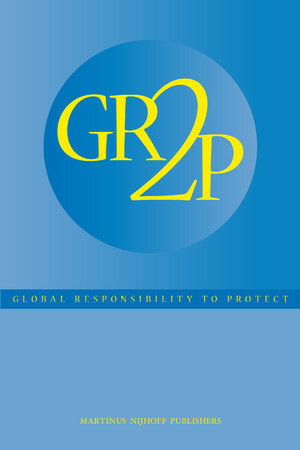 2: En Torno a la Asimetría (Buenos Aires: Ministeria de Defensa, 2009). 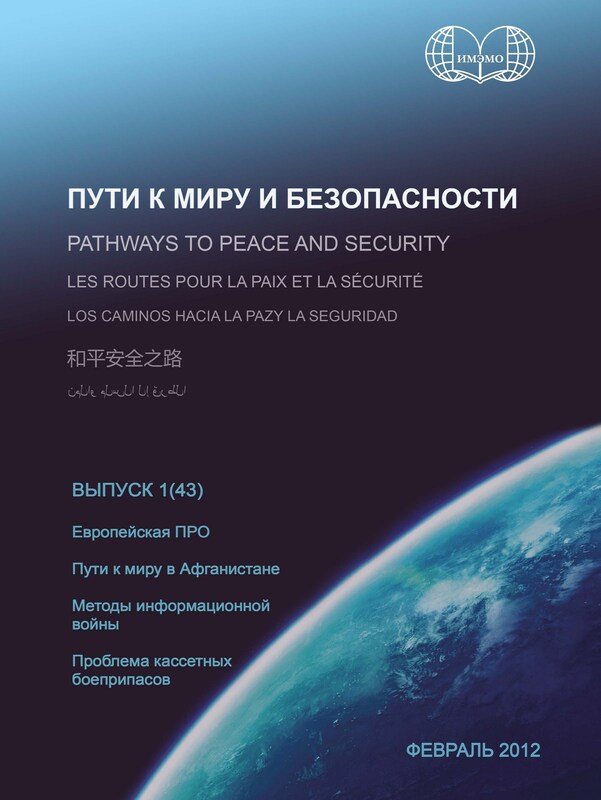 Stepanova E. Anti-Terrorism and Peace-Building During and After Conflict (Stockholm: SIPRI, 2003). Reprinted in: Peace Studies: Critical Concepts in Political Science. 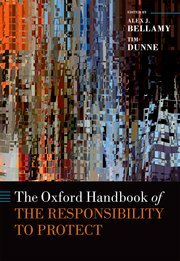  L.: Routledge, 2005. V. III. p. 338389. (Moscow: Nauchnaya kniga, 2010), 288 p.
Stepanova E.A., [The Role of Illicit Drug Business in the Political Economy of Conflicts and Terrorism] (Moscow: Ves Mir, 2005), 312 p.
Stepanova E.A., [Civil-Military Relations in Operations Other Than War] (Moscow: Human Rights Publ., 2001), 272 p.
(Carnegie Moscow Center, 1999), 309 p.
Publisher: Routledge (Taylor & Francis).